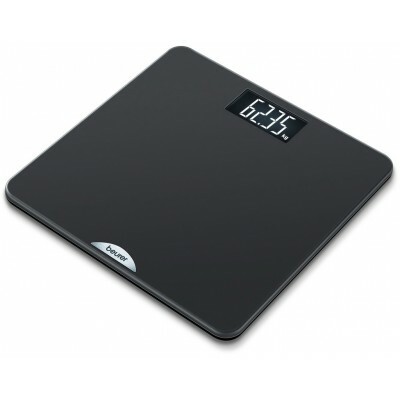 Personal scale with a particulary large LCD display and easy-to-read digits. Standing surface made of comfortable acrylic. 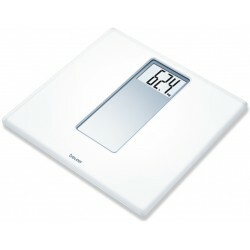 Decorative motif: glass insert.